We're not even two months into 2014 and album of the year contenders are already revealing themselves, and man oh man is it sweet. 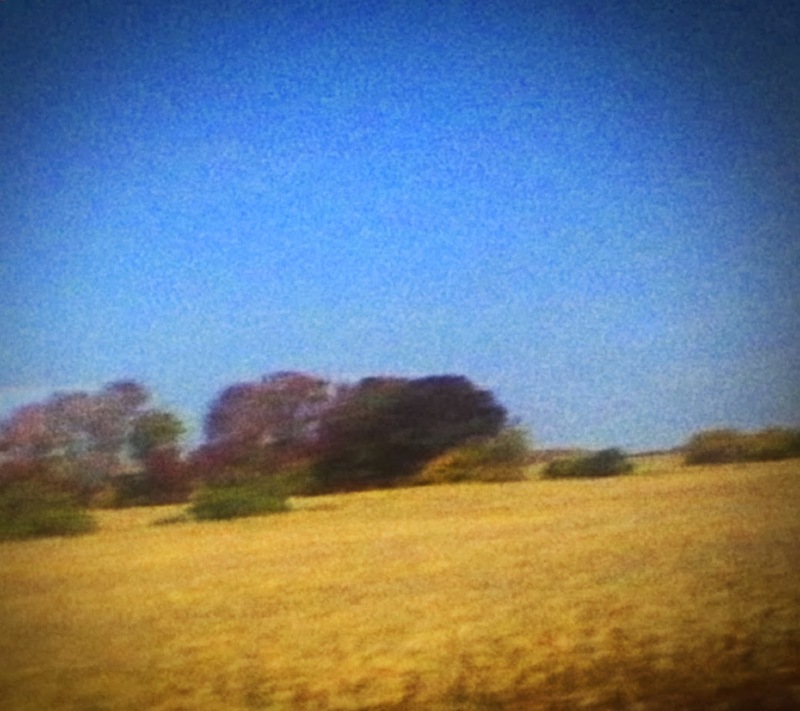 Sun Kil Moon just released one of the top ten records I've heard in the last five years and it's called Benji. You guessed right, too: it is named after that 70's movie about the lovable dog who helps thwart kidnappers. How great is that? Make no mistake though, Benji is not a nostalgic romp through the joys of being a kid. Quite the opposite, Kozelek spins a tapestry of death, anxiety, aging, and familial strain, into the stream of consciousness narrative style he's become known for. At the sprightly age of 47 Kozelek is still outdoing himself at every turn, which was no easy feat after 2012's memorable Among the Leaves. "Ben's My Friend" chronicles the songwriter's trip to see The Postal Service at the Greek Theater last year. It's the picture of man who's in the midst of a midlife crisis, dealing with jealousy and the pain of getting older. It's also got the most beautiful use of "blue crab cakes" as a song lyric ever.